Fall has become my favorite season ever since moving from Belgium to Minneapolis. 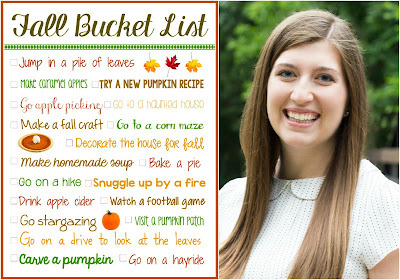 Fall colors, apple picking, hay rides, corn mazes, pumpkin pies, Halloween. How can anyone not love this? 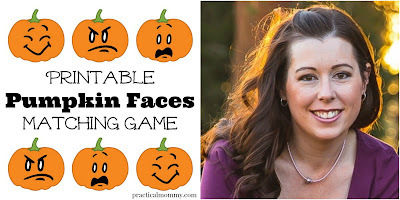 Painting pumpkins is one of my favorite season tradition that I look forward to every year and while mine is related to Halloween, it can just be a fun fall family activity. My preschooler isn’t into crafting (though if you give him scissors, glue and no instructions, he’ll never say no) but he loves painting. When I proposed to take out the paint and brushes and use pumpkins instead of paper, his face lit up. His little brother jumped right in and they both started painting their small pumpkins. They each had 2 pumpkins but it proved not to be enough as once they finished their artworks, the oldest suggested moving to the big pumpkins in front of the house. Oh, no! These two are for mom! Nobody touches them but mom! 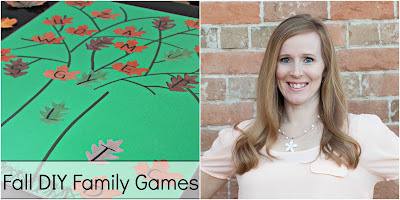 I love themed Halloween and create family costumes, decorations and painted pumpkins to match the year’s theme. Our first theme was “Despicable me” and this was two years ago. My hubby and I chose it because of the character whose name was Vector, which sounds a lot like Victor, our son’s name. I was planning on having him dressed up like Vector but in the end he was a cute little minion and I became Vector. 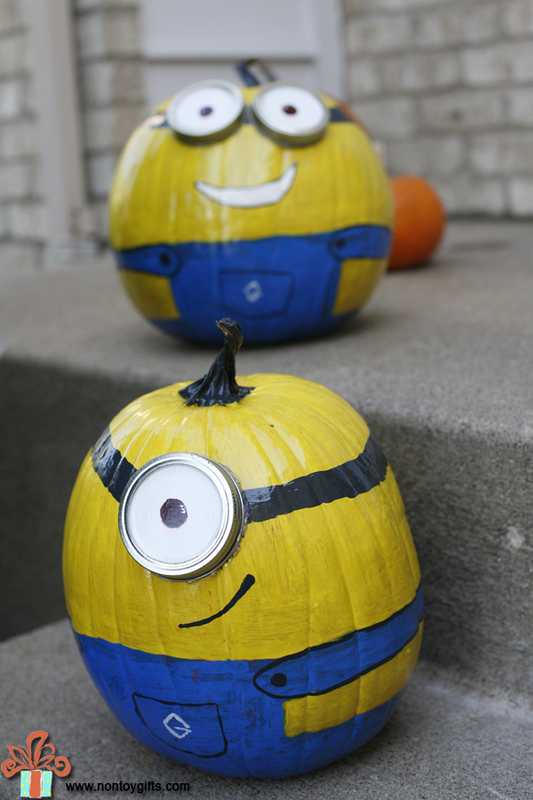 That was also when I started my painted pumpkin tradition with two funny looking minion pumpkins. 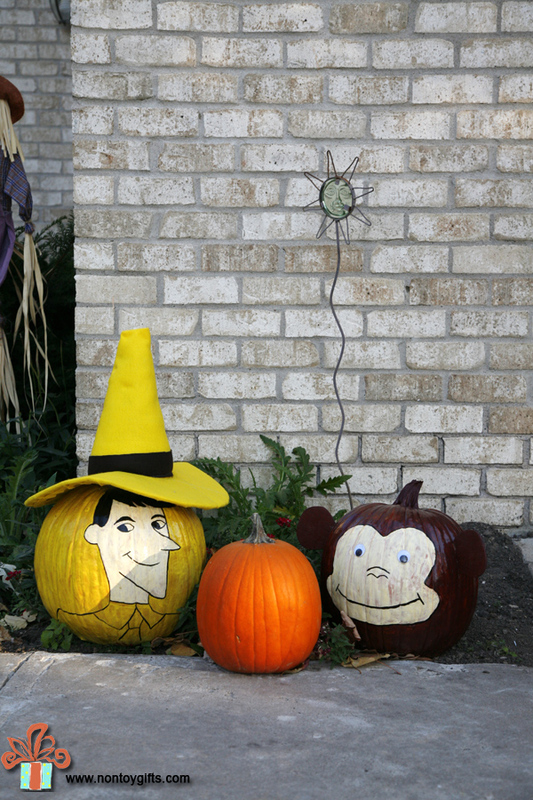 “Curious George and the Man with the Yellow Hat” was last year’s theme because George was (and still is) one of my boys’ favorite characters. This year we’ll have a few pirate pumpkins guarding the entrance of our home. We’ll see how these turn out. 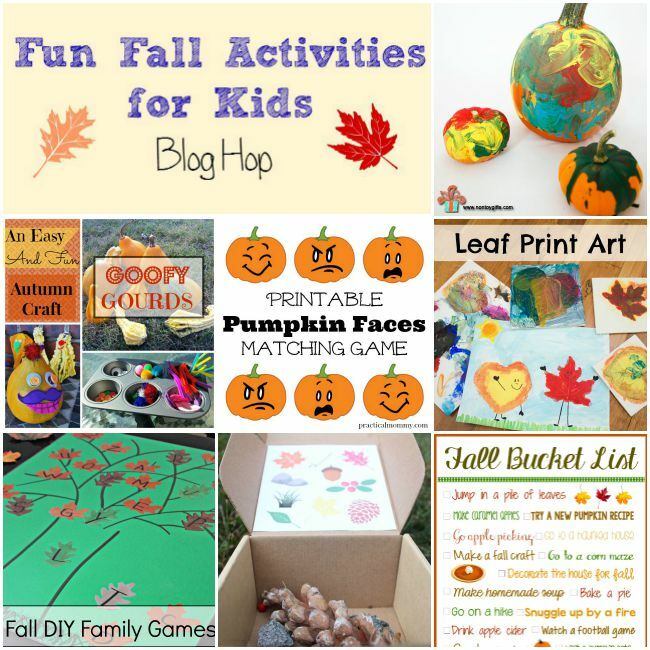 If you are in a creative mood and looking for more interesting fun fall activities for kids, here are 6 others shared by very creative blogger friends of mine. Check them out and I know you’ll love them all! 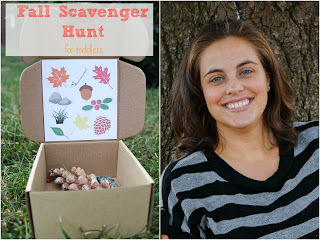 Such a cute alternative to carving, and the possibilities are endless! 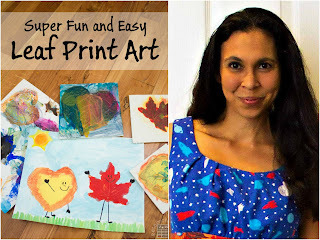 Thanks for linking this to Merry Monday, I’ve pinned this! Come party with us again! The kids always want to carve their pumpkins as soon as we buy them. Since the carved pumpkins would rotate that early, I always pick up a for extra to paint. 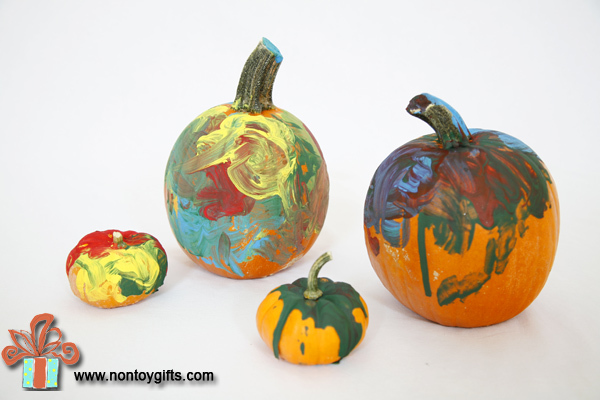 Love your themed painted pumpkins! Thank you for linking the up at #made4kids! We look forward to seeing what you link up next week. These are so cute! We’ve been planning on painting pumpkins too (mostly because the few times I’ve tried carving them have been a major fail…LOL). Thanks so much for sharing at Share The Wealth Sunday! 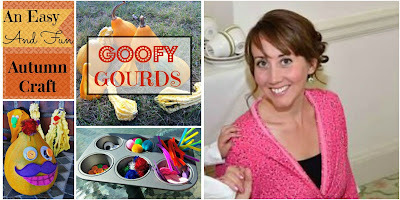 Your pumpkins must be the talk of the neighborhood! I can’t decide which I like better – the minions or Curious George! I am totally in love with your pumpkins!! 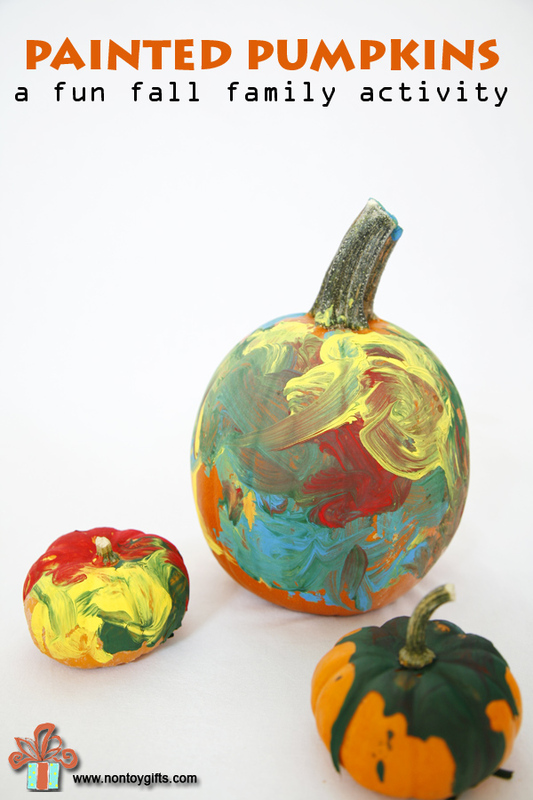 Our kids love to paint pumpkins as well. We do it every year. I may have to join the fun though and paint some “mom only” pumpkins myself, after seeing yours. They are great!